Tax Benefits Canada | Do I Qualify for Disability Tax Credit? Canadians who cannot work because of a disability can rely on the DTC. If you have a severe and prolonged mental or physical disability, and are between the ages of 18 - 65, then you can apply for the Disability Tax Credit. In Canada, the term disability covers a vast number of impairments, which can make it difficult for someone to determine whether or not they are eligible to receive the DTC. 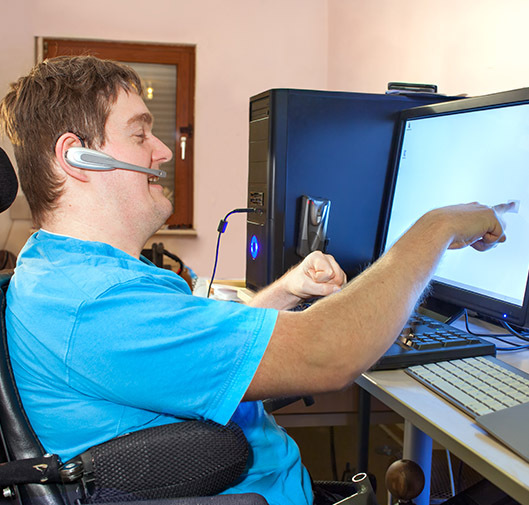 It is important to note that the disabilities that are covered by the DTC are ones that prevent you from working now or in the foreseeable future and make it difficult to perform basic functions of daily life (i.e. feeding, dressing, walking, and speaking). Those who have paid into the Canadian Pension Plan can receive the Disability Tax Credit. You can also qualify for the Disability Tax Credit if you are 18 or older and have not contributed to the CPP. This can be accomplished with the help of a family member. If you have a family member who supports you and pays their taxes, then you can claim the Disability Tax Credit on that family members’ taxes. 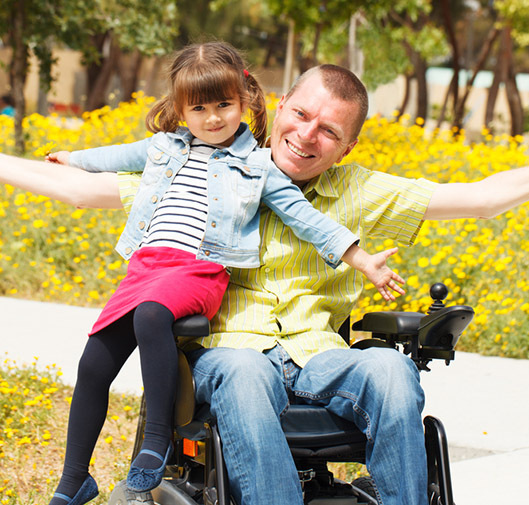 What disabilities qualify for this tax credit? That is the question that many Canadians applying for this tax credit ask. There is not a universal definition of ‘disability’ in Canada, which means that the Disability Tax Credit can encompass many disabilities. Some of the most common disabilities that the DTC covers are: arthritis, back injuries, PTSD, obesity, dementia, Parkinson’s disease, Alzheimer’s disease, high blood pressure, migraines, obesity, and on and on. If you have a disability that you feel is not common, that does not mean that it will be impossible for you to receive the Disability Tax Credit. It does, however, mean that your application must provide incontrovertible proof that a disability exists, and that it prevents you from working. With the help of a professional Disability Tax Credit service company, the chances of you getting approved with a common or uncommon disability increase drastically. With our services, clients can expect to receive up to $45,000 from the Canadian government, and they don't pay us until they get approved for the DTC. 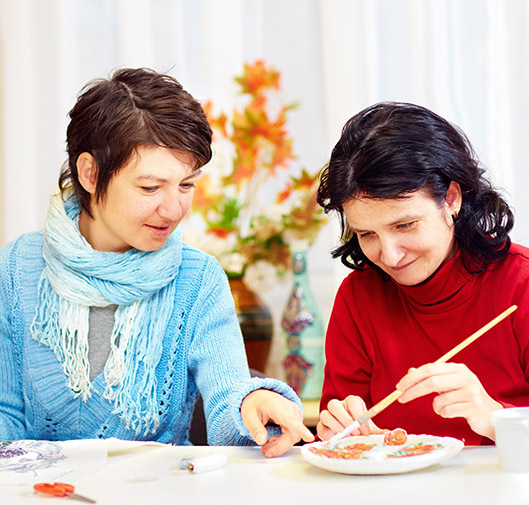 Still not sure if you qualify for Disability Tax Credit? Contact us today.